12South Winter Warm Up – Price increase coming soon! Registration for the 1K Kids Fun Run is now Open! Price increase coming soon on November 1st. Be sure to register before midnight on Halloween to save $5! 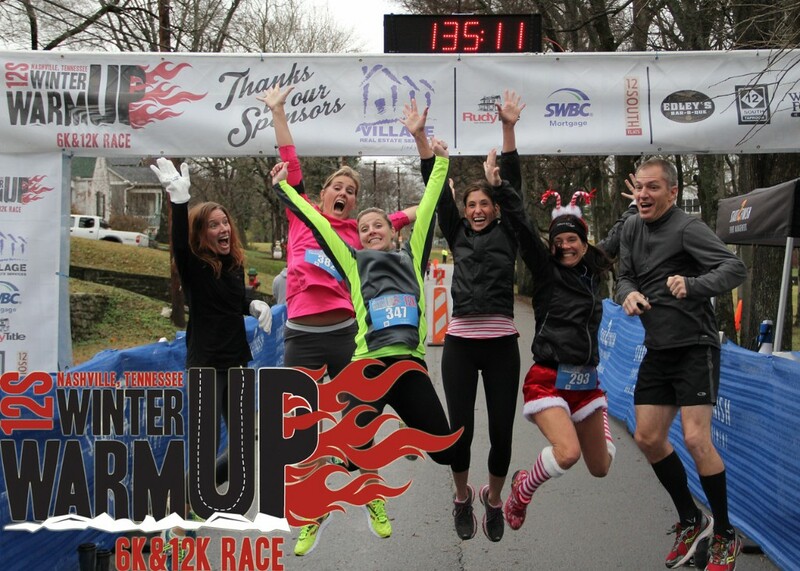 12South Patrons @ Play are hosting the 4th Annual 12 South Winter Warm Up on Saturday December 5, 2015 at Sevier Park starting at 8:00AM and we want to see you there! This is a closed-course road race through the scenic & historic 12 South Neighborhood. You can pick your level of challenge by signing up for the 6K (3.7 miles) or 12K distance (7.4 miles). 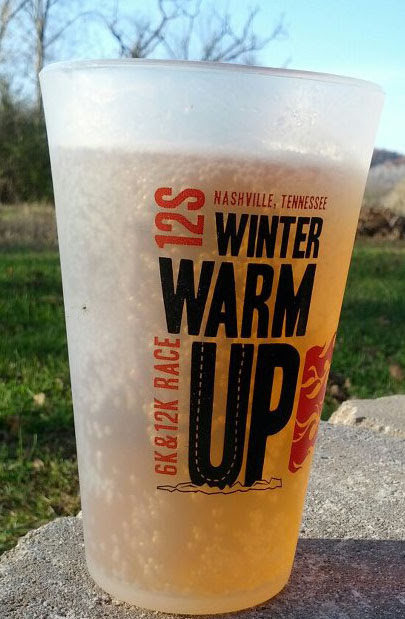 The race precedes the 6th Annual 12 South Winter Warm Up Beer Festival, so stick around and enjoy a whole day in the wonderful 12South neighborhood. Special beer and race packages will go on sale soon – stay tuned for details! Proceeds from the 12 South Winter Warmup benefit The Hands On Nashville’s Home Energy Savings (HES) Program which engages volunteers in improving the energy efficiency, comfort, and safety of North and East Nashville homes owned and occupied by very-low-income homeowners. We also educate homeowners and volunteers alike about the importance of conserving energy in the home to save the earth’s precious resources and reduce utility bills. Utility analysis of each home allows us to measure the environmental impact of our work. Copyright © 2015 Start2Finish Event Management, All rights reserved. You are receiving this email because you participated in a Nashville, TN area race.